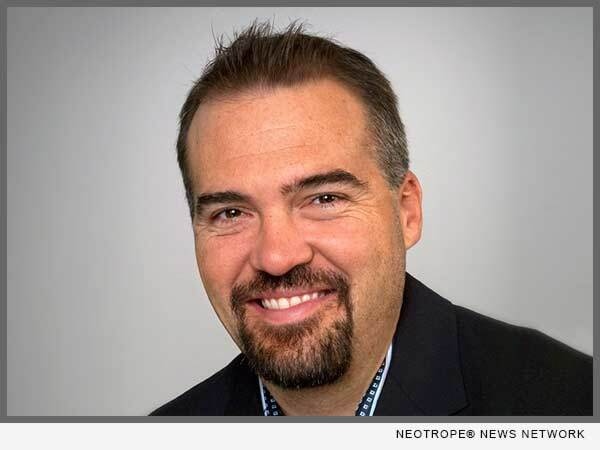 SAN DIEGO, Calif. /California Newswire/ — Mortgage Capital Trading, Inc. (MCT), a leading mortgage hedge advisory and secondary marketing technology firm, announced that its COO, Phil Rasori, is scheduled to speak on a panel session hosted by Advantage Systems, Inc. at its third annual Accounting for Mortgage Banking (AMB) user conference. The panel will be held in Newport Beach, Calif. at the Balboa Bay Resort on Thurs., June 22, 2017 at 1:30 p.m. – 3:00 p.m. (PDT). MCT is a recognized leader in the industry and currently supports more than 150 clients on the HALO (Hedging And Loan sales Optimization) Program. The company also develops and supports MCTlive! (TM), an award-winning real-time, trading and best-execution secondary marketing platform. MCT’s LockCentral(TM) is the industry’s largest outsourced centralized lock desk service. In addition, MCT offers a suite of tools and supporting guidance for MSR needs. For more information, visit https://mct-trading.com/ or call (619) 543-5111.